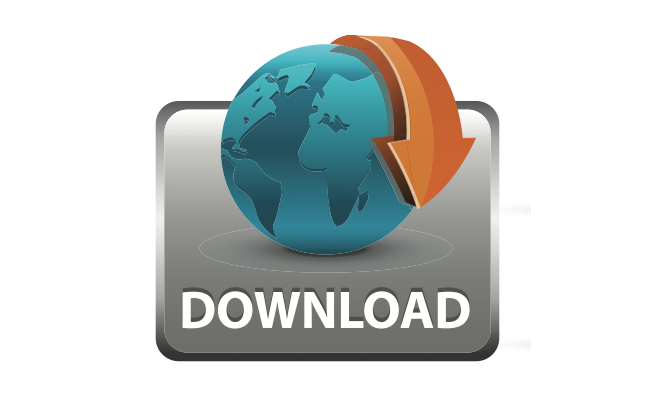 Visit this URL to download the latest software. Download password was provided with your shipment. Contact us with your order number if you can’t find it.